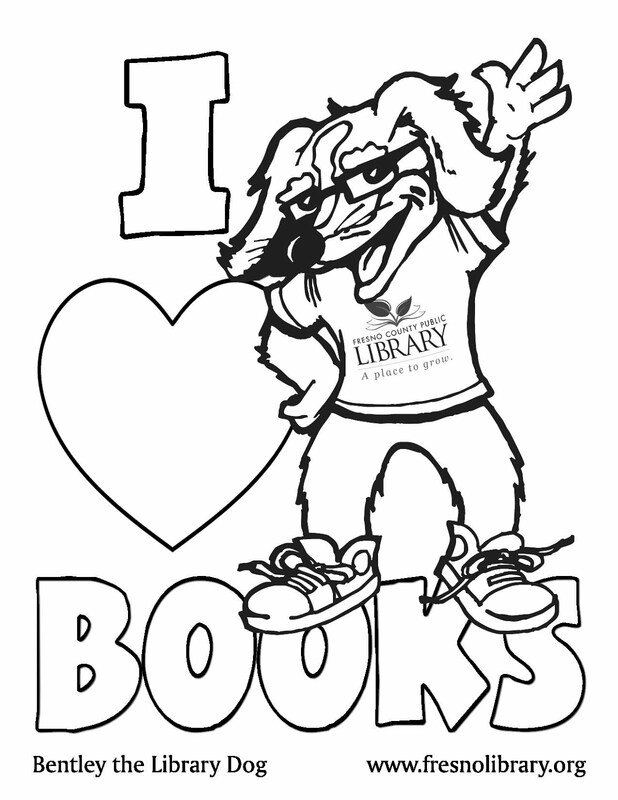 FCPL Kids: Sunday, 1/29: A Frozen Celebration! 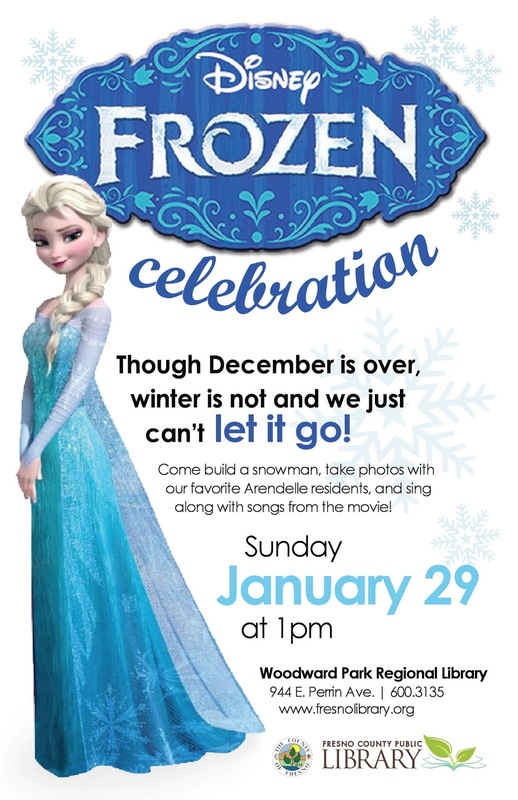 Sunday, 1/29: A Frozen Celebration! This Sunday at Woodward Park Regional Library, see Elsa and Anna, for the first time in forever! Come build a snowman, take photos with our favorite Arendelle residents, and sing along with all the songs from Disney's Frozen, in a fun sing-along version of the movie. Festivities start at 1:00 pm. See you there!